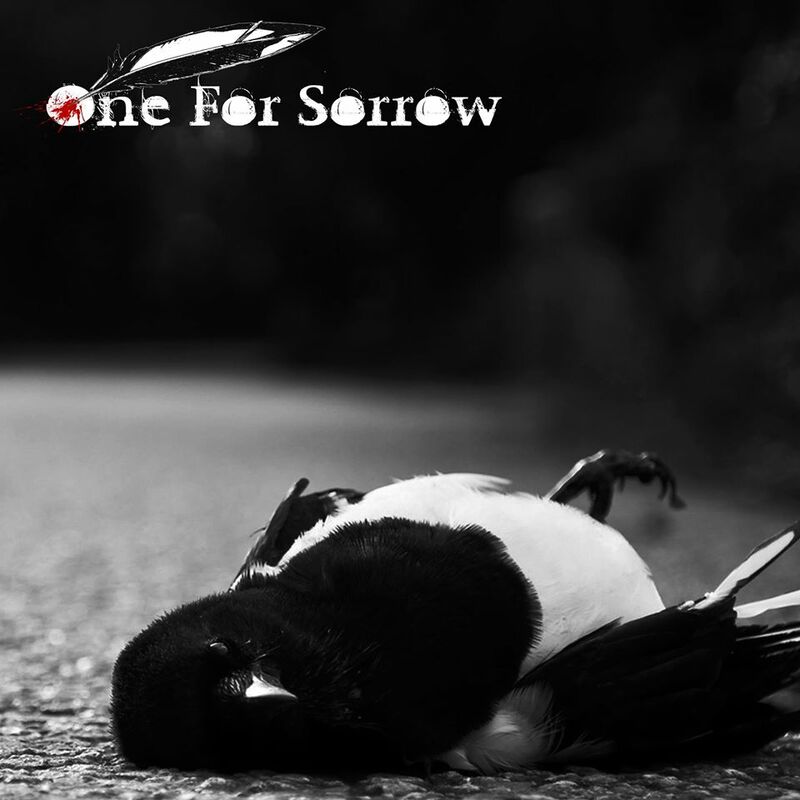 One for Sorrow - bios, videos, news, reviews, and more. One For Sorrow was a creative spark that emerged when vocalist Joe Thompson and guitarist Jason Putter set upon formulating a sound and band they had always aspired to be a part of. Both fans of groove metal, they sought to take the down tuned style and rhythmical feel of the genre and infuse it with guitar and vocal elements more influenced by classic 60s and 70s blues rock. 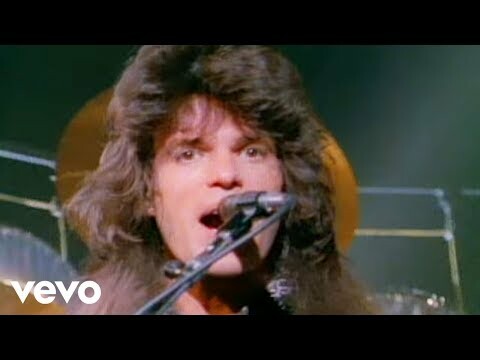 Once they had completed the lineup by enlisting the slamming rhythm section of Tim Maude (bass) and Ross Quinn (drums), One For Sorrow set about turning their dreams into hard rocking reality. In the last three years they have gone from wowing the local London metal scene to UK metal festival regular whilst picking up an ever increasing loyal fan base along the way. 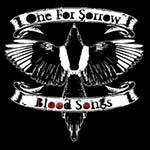 With one well received EP under their belts and a debut album to be released this year it seems One For Sorrow have tapped into a creative vein that metal fans were sorely in need off.